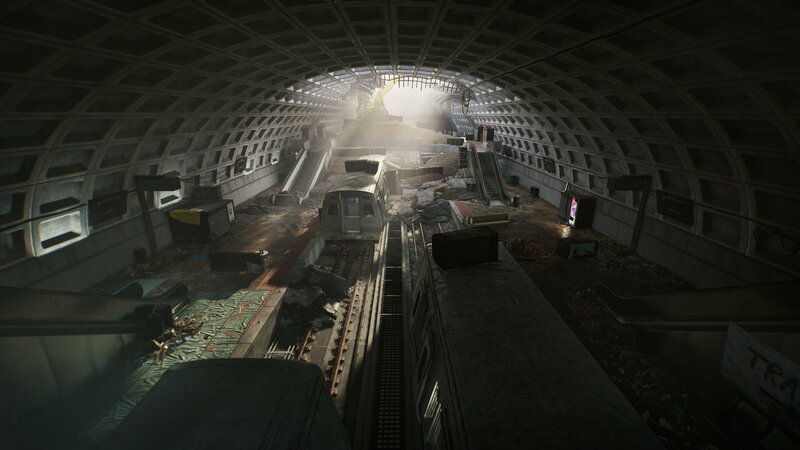 Washington, DC, was not the only city in which the designers of Tom Clancy’s The Division 2 considered setting the new hit game. 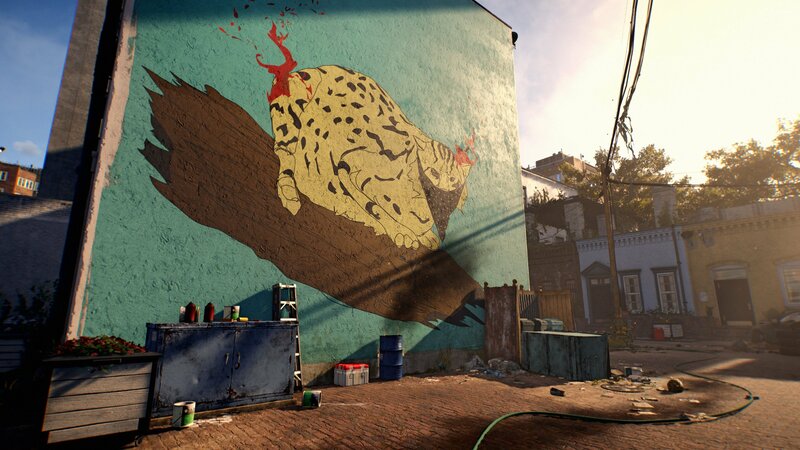 Lead environmental artist Chad Chatterton tells Washingtonian the team mulled over Seattle and New Orleans—but something about the District pushed it to the top of their list. For Chatterton, the game’s narrative—which follows special agents and individual soldiers whose HQ is in the White House after a pandemic precedes a civil war—fit naturally with the physical space of DC. 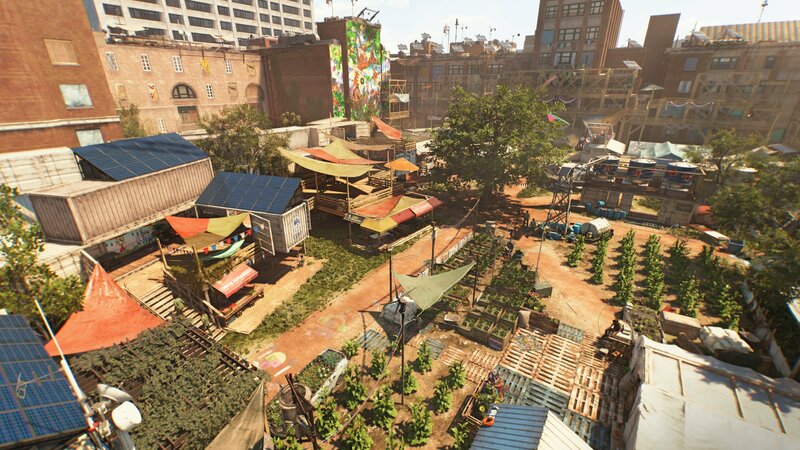 Compared to the first game’s New York cityscape, Washington provided lower-rise buildings and a more spacious skyline. 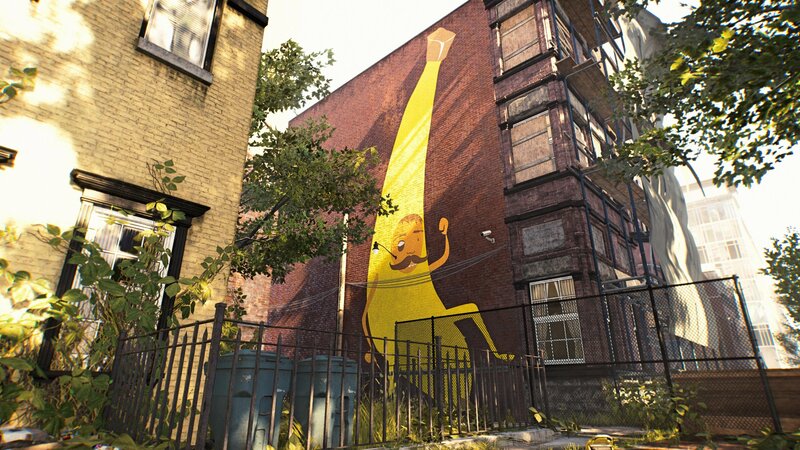 But how did they replicate the city’s open world environments with such precision? Chatterton credits extensive research and multiple trips to the city. Three years ago, Chatterton joined a research trip that made sure to visit the District during the swampy summertime (the atmosphere captured in the game). 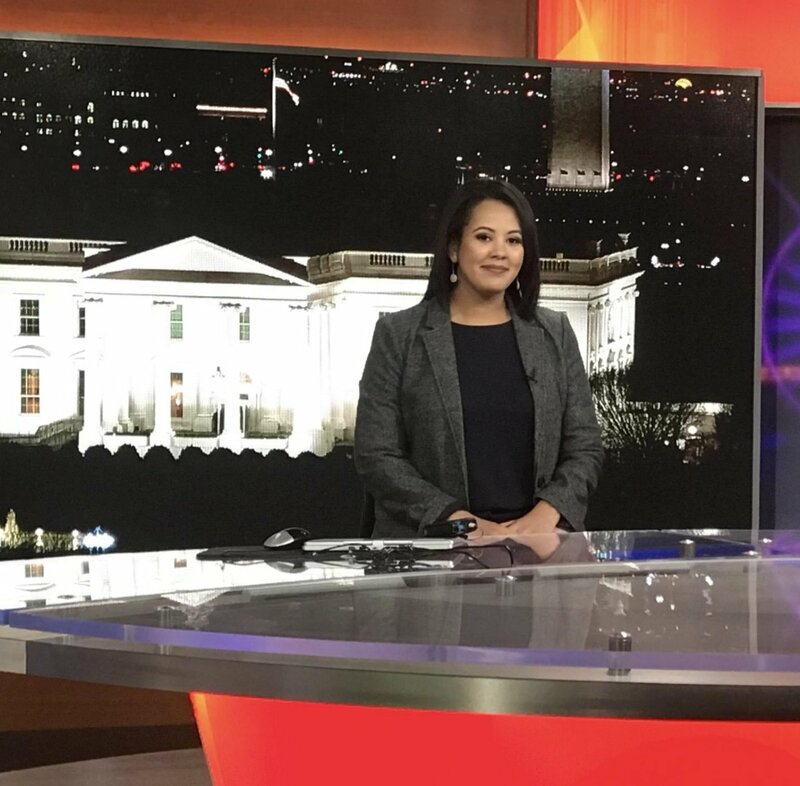 Staff were given tours of the Capitol and the White House (provided during the Obama administration). Developers chatted with dozens of experts and locals, including street artists and were led on tours by architects and historians to sites deemed “interesting and suitable for the post-collapse DC narrative we’re pushing.” Some of those experts included a disaster specialist from FEMA who had firsthand knowledge with Hurricane Katrina relief. 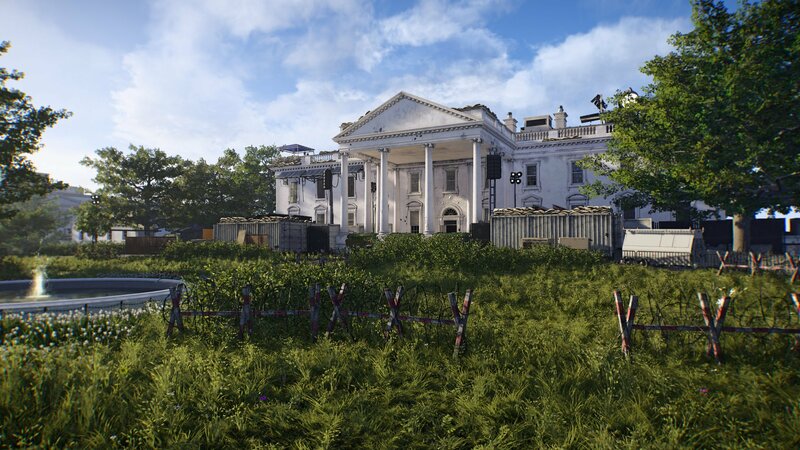 A priority of the research team, Chatterton stressed, was learning from experts how Washington would respond to a disaster of the scale portrayed in the game. Can you visit your favorite Starbucks in the game? Not exactly. 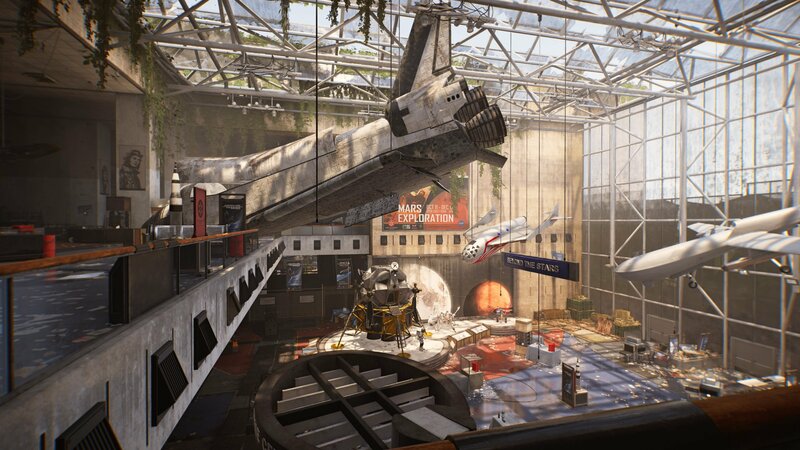 Popular sights like the Lincoln Memorial, the National Air and Space Museum, Dupont Circle Metro Station, George Washington University’s “U Yard”, the Capitol, and the National Mall are all depicted in detail, but Division 2’s world is not endless. Players can travel as west as Roosevelt Island and as north as Washington Circle (I don’t think Burger Tap & Shake makes it through the pandemic) with a couple of edits (Dupont Underground, for example, has moved several blocks south). Those stops aren’t arbitrary—Chatterton’s team consulted data from floods that took place in 2006 to create science-based boundaries. Interior of Dupont Metro Station. Designers give a nod to the long-time residents of Washington, too; look close enough you can find custom street art created by local artist Kelly Towles on walls around the faux-city. “It’s in its own way a kind of exhibition platform,” Chatterton says. Custom art by Kelly Towles. More art by Towles. Chatterton believes one of the game’s most striking images matches one of the first vistas he experienced landing in Washington. 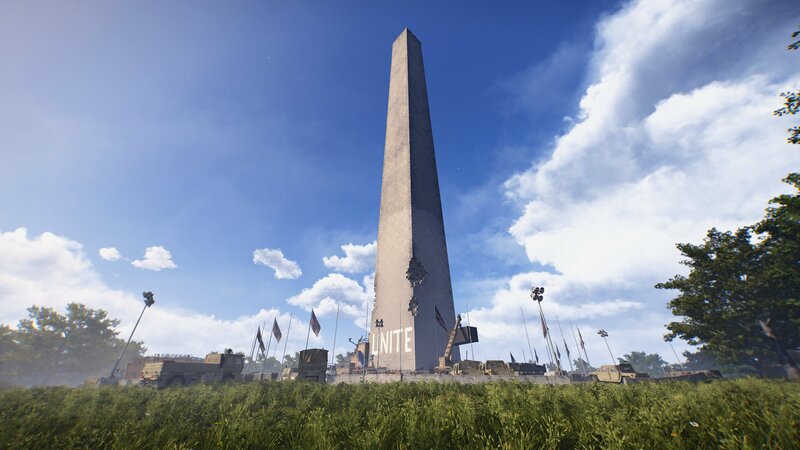 “My first views were coming across the bridge from Arlington, passing Roosevelt Island and seeing the JFK performing arts center on the left, Lincoln Memorial on the right, and the Washington Monument straight ahead.” Now, that scene has been reimagined to account for chaos, with damage to most monuments and smoke billowing from the Kennedy Center, which has been overtaken by an enemy faction.